A powerful wizard has kidnapped the King's daughter. You have traveled from a far away land to answer the King's cry for help. Now, you must battle the Wizard and his minions to save the Princess. Luckily, more than 70 items will help you with this quest. 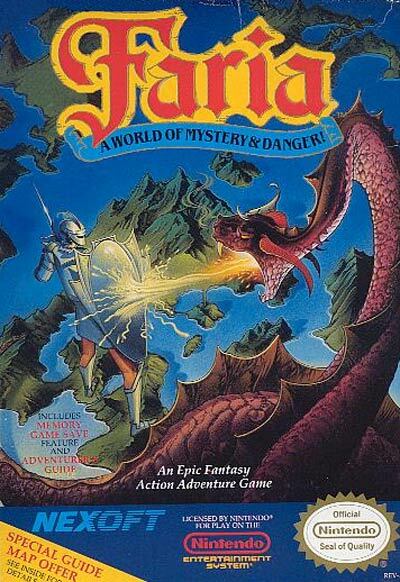 Prepare for intense action as embark on a great adventure in FARIA.